MCent Browser is the first ever browser that pays users in points which can later be converted to airtime that can be used for subscriptions and calls.we have seen similar apps like Zoto, Topup Africa and others. This time around is mCent Browser. With mCent Browser, you can earn free talk time & data or use your earnings for a payment towards your postpaid plan - every month - just for browsing the Internet! 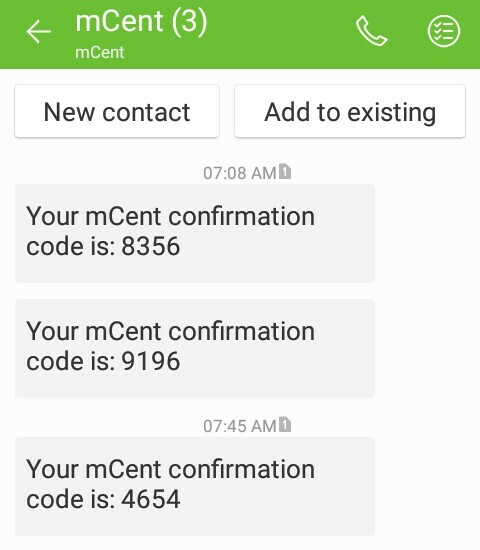 mCent Browser is of no different to how you use any other browser app like Chrome, UC Browser or Opera but with mCent Browser you earn rewards at the same time! 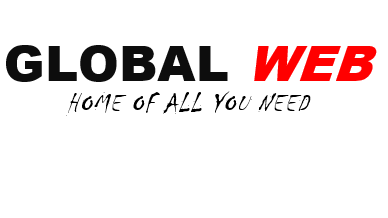 In Nigeria mCent Browser supports all Networks (MTN, 9mobile Airtel and Glo). Below is its features and how to earn points with mCent Browser. 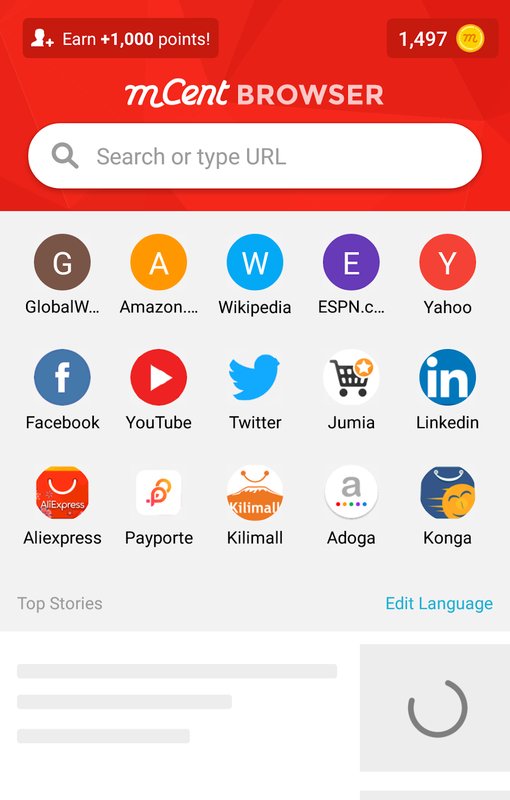 • Home screen shortcuts let you quickly search the web and visit your favourite sites with one tap right from the home screen. 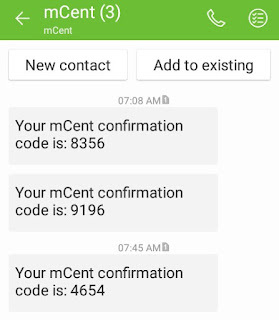 register with your phone number then start browsing the web using mCent Browser and you earn reward points. Note: Do not register with Facebook account to avoid problem of "invalid phone number" or not receiving OTP verification message. Register directly with phone instead. Below I have image of my verified account. 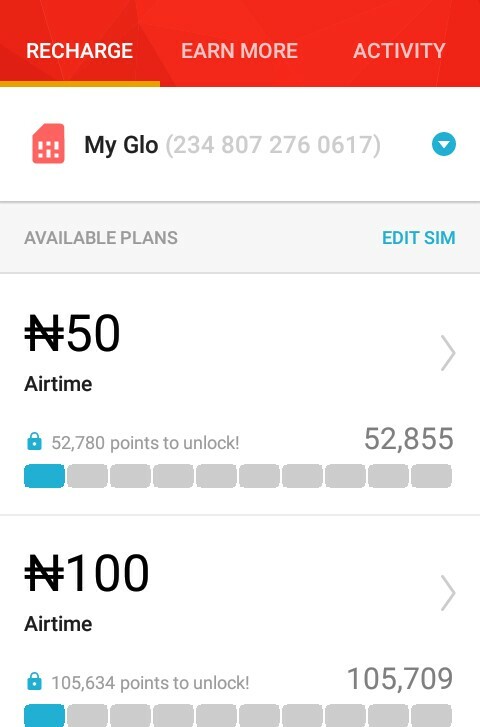 Point can also be earned by inviting people to download the app through the "invite a friend" section. 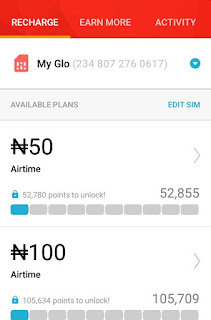 The mcent recharge plan ranges from 50 Naira up to as high as N15000. And one good thing about the mcent point it move very fast. A single page browse on mcent browser can earn points in range of 500 - 1000 points.